Doll up your clients with our beautiful promo products! 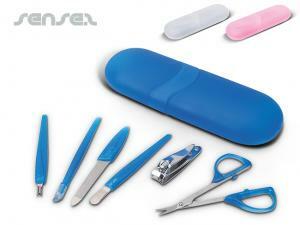 Nothing suitable in promotional manicure sets? Doll up your clients with our beautiful promo products! 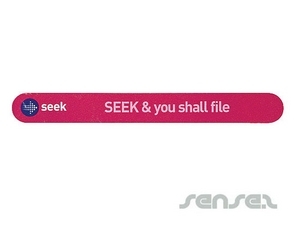 Custom printed manicure sets and logo printed nail files and promotional emery boards are great give away items and cherished gifts for women. 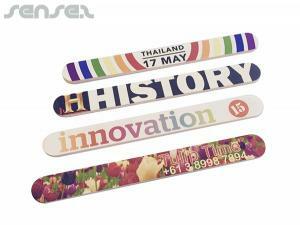 A custom printed emery board is a cost effective promo tool to spread your promotional message cheaply. 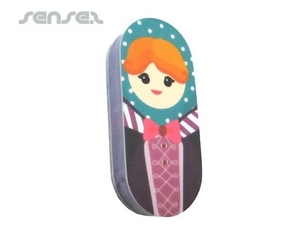 Our emery board keyrings are ideal for women as they are definitely going to be needed sooner or later. 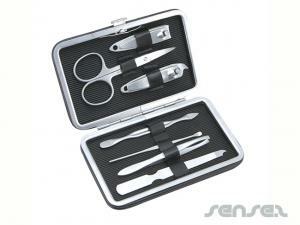 Our range of manicure sets cater for the high end quality to the inexpensive give away gift that has a high value perception. 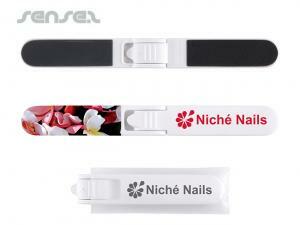 Our personalised glass nail files are the latest craze when it comes to innovative beauty logo items. 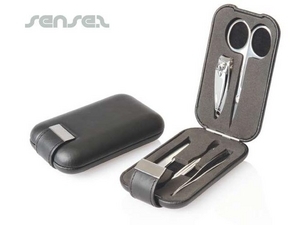 Our nail clippers and multitools are great gifts for men, and are used by the hospitality sector. 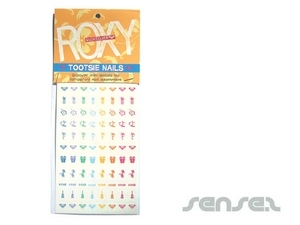 Our promotional custom design temporary nail tattoos and brand new logo nail skins make a cheap give away item for kids promo products, and will occupy them for hours!